For all those people who like to personalize their profile and are desperate to find codes, here is the good news: they won't need codes anymore! This is a generator with a live preview, where you are able to do all that you want with your profile. 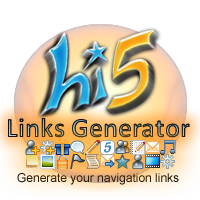 Nuno Peralta and Andrew Davis in less than a month (July 2008 - August 2008) developed this generator which is helping thousands of hi5 users. This idea came from people that constantly were asking for CSS codes to personalize and pimp their profile. In order to make hi5 usability better, Nuno Peralta decided to do other useful small exclusive tools. 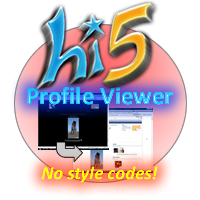 Those tools answer the hi5 users wishes, like seeing any profile without its style and bypass hi5 word filters. We are not affiliated with hi5 Networks. nunoperalta.com Nuno Peralta is from Portugal and started programming at 12 years old. He started with HTML and CSS. Google was the real school for him, since all his skills were developed by searching in Google. 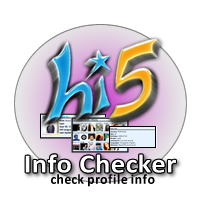 He developed the internal coding of hi5 Profile Generator, in PHP and MySQL. 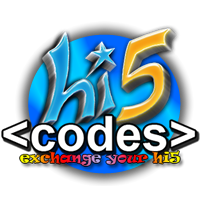 He started by creating a little OpenSocial application, which is actually live, called hi5-codes. 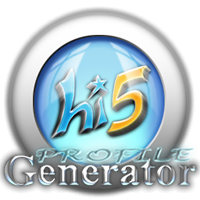 After finishing the Generator, he implemented it to hi5-codes application. He also plays Piano, does Karate and loves girls. He is now working on a big project for the future, together with Andrew Davis. 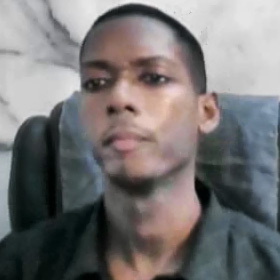 ceo.iorbix.com Andrew Davis lives in the Caribbean country Trinidad which is near Venezuela. He is an Entrepreneur who works at building numerous online websites on an ongoing basis. He is currently a University Student, doing a Bachelors Degree in BioChemistry. Andrew excels in many sports, namely Swimming, Taekwondo, Karate, Judo, Table Tennis, Football. Some of which he has played at National levels. He also loves Fitness, Health and, of course, Girls. Andrew dedicates his life to God as he is strong Christian and takes this matter very seriously. 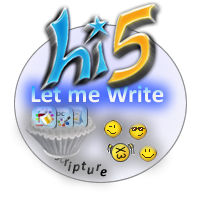 One of Andrew's current projects is hi5-World.com, a large website that he plans on making the world's largest hi5 resource site. Creating the graphics, doing the CSS model codes and tranquillizing in bad moments, he was the best teammate for Nuno for making this generator. He also gives Nuno great ideas and plans for many of his hi5 Projects. www.dire.com The first translator of this generator, from Colombia. He is a Graphic designer, using Photoshop, Illustrator and Corel Draw. sami1993.hi5.com Sami translated the generator into Greek. He is from Palestine, but is living in Greece. He loves playing Tennis and surfing on the Internet. justbeeingme.hi5.com Marincea is the Romanian translator for the hi5 Profile Fenerator. He is a freelancer, ready anytime to design, to create, to draw using the Photoshop CS3, Dreamweaver CS3 (for html editing) and much more. 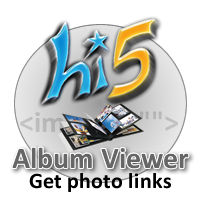 vipboy92.hi5.com Goce translated the generator into macedonian and is from Skopje (Macedonia). He is a Graphic designer, photo and Web Site maker. He likes to meet large number of new friends from all the world. He love Macedonia, surfing & chating on the Internet. Thanks Eroul tau, Nasreen, Bruno, Marko, James, for the help provided. Thanks Kathy, Stick Man, Trijnie, for helping to keep Nuno on the top.